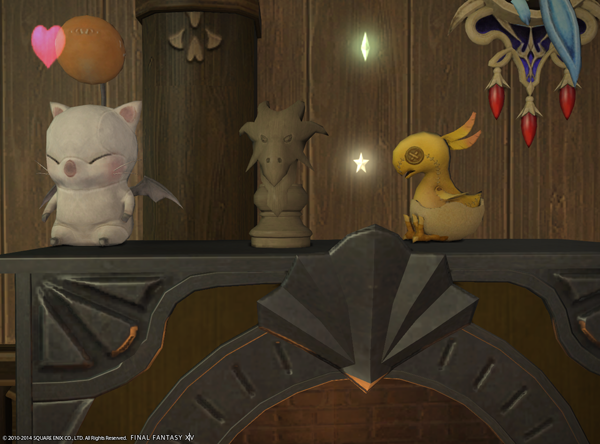 Dragon Piece – Chocobo Construction Co.
and call it your “My Little Dragon” collection. A chess piece representing dragons. For use on the Eorzean map table. I bought this today. It looks pretty spiffy, and it’s bigger than I had thought! I was worried it would be tiny. Oh wow, that *is* a lot bigger than I thought it would be. Thanks for the picture. I’ll add it to the official gallery and give you credit.